Many a time we are bothered of these questions: Will I be famous? What do I have in store? Am I destined to attain success, name and fame? Some of these questions always irritate us. 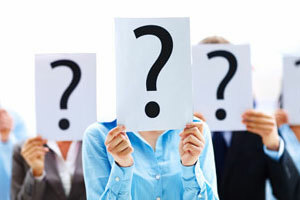 In fact, we are so obsessed at times, that we delve deep to find answers to these questions. To find answers to these questions, one will have no other choice by to wait until the event actually happens. But is the wait worthwhile? What if you are chasing a dream never to happen in the near future? Will they should still keep dreaming or lead a life in fantasy? Too many questions to answer and thankfully the only way one can solve this problem is through the ancient subject called astrology. It is through astrology, the study of nine planets and twelve zodiac signs which has always help us to know one’s future. Thus, to address the question, will I become famous? 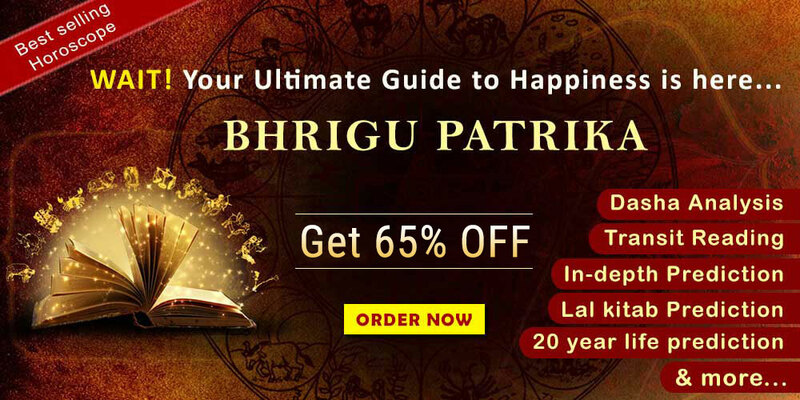 Or to know fame through Vedic astrology, Is only possible if a learned and expert astrologer will examine and study the horoscope of the native in detailed. So, what does an astrologer exactly looks in a horoscope to decide if one would become famous or no? Though there are many theories which are floating around, to state that during a sade sathi or the 7.5 years of Saturn’s transit over the moon sign will make one famous? Like in the case of Sri Narendra Modi, the honourable Prime Minister of India. As he ascended to the throne of becoming P.M of India only during the phase of Sade sathi. Some other theory also states that Jupiter’s transit in the Trikona sthan, which are 1st, 5th, and 9th house form the Moon sign gives fame to a native. Then the question to be raised, which theory should one follow? And if the theory fails in any circumstances then there is a total condemnation towards the ancient subject called astrology. 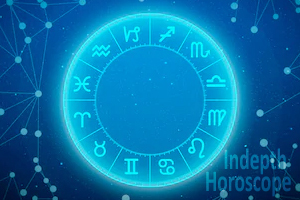 Before we begin delving into the case, one should understand that in astrology, the results are always given by the combination of several factors. Such as, the planet, the house it represents, the ascendant or the lagna house and its lord, any auspicious Raj-Yog in their Kundli, the timing of these Raj-Yog through the Mahadasha (Main Period) or the Antradasha (sub-period) in a native’s horoscope etc., Therefore, none of the above rules mentioned can even be taken in isolation. Let us understand this in a perspective. When a horoscope is examined by a learned and expert astrologer. They always study the ascendant in the horoscope, first. Then the lord of the ascendant is examined thoroughly. This will give the fundamental understanding of a native’s horoscope. No person can ever attain fame or name without a strong ascendant and its lord. This means, the ascendant and its lord should be free from any affliction. In case, if there is any defect in either of the two, then a native will see some obstacle in his or her endeavour. They would not be satisfied with their achievements. These points are corresponding checked in the Navamsa (D-9) and the Dashamamsha (D-10) chart. Since, other than the birth chart of a native, these two charts also reveal many secrets. Then the astrologer will check for any auspicious Raj-Yog. A Raj-Yog is formed by good placement of a planet. It can also happen when to or more planets are well placed, either through mutually exchanging their house of ownership or aspecting each other, or even conjoined with each other in a good house. All this will all lead to an auspicious Raj-Yog. If any such Raj-Yog exists in a native’s horoscope, then be assured, he or she is assured to remain successful. But in many cases a native will not have any of these auspicious Raj-Yog and still attain Success. One good example is that of Sri Sachin Tendulkar. Is there anyone in the cricketing world or fan of cricket would have not heard of the great legend? But he did not have any Raj-Yog but remained famous throughout his life. Still he attained sudden fame after prolonged failure. How is that possible? Hence it is said that Raj-Yog alone the deciding factor. One would have to check the position of the Ascendant, the lord of ascendant, Raj-Yog and the placement of other important planets. Also, one would have to examine the 10th house in a native’s horoscope. 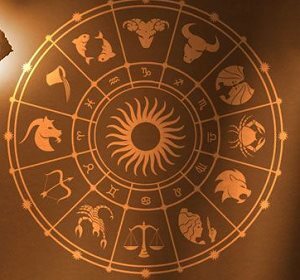 Since, in a native’s horoscope the 10th house is the karma sthan or the house of career and action, it is also known as the house of fame and success. the lord and the 10th house should also be examined. This will give a detailed understanding of a native’s ability to attain name and fame. If there is any shortcoming in the combination of these important aspects, then a native may not attain fame. Finally, the last aspect that one would check is that Mahadasha and antradasha in a native’s horoscope. Also, the transit of planets to predict the exact time and event as to when will a native become famous. All put together will give a thorough understanding of a native’s horoscope. 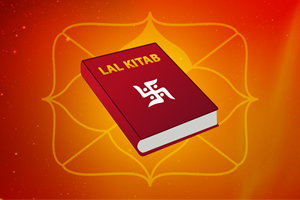 Therefore, a learned and expert astrologer will give minute detailing to all the above aspects before concluding the judgement. To know more about Raj-Yog or to get a detailed analysis of your horoscope then the readers may visit our website our at www.futurepointindia.com for online horoscope reading or write to us at mail@futurepointindia.com. We at future point in, are a team of expert astrologers in Delhi who can help the querent with their questions and give them a path as to what hold for them in their destiny.